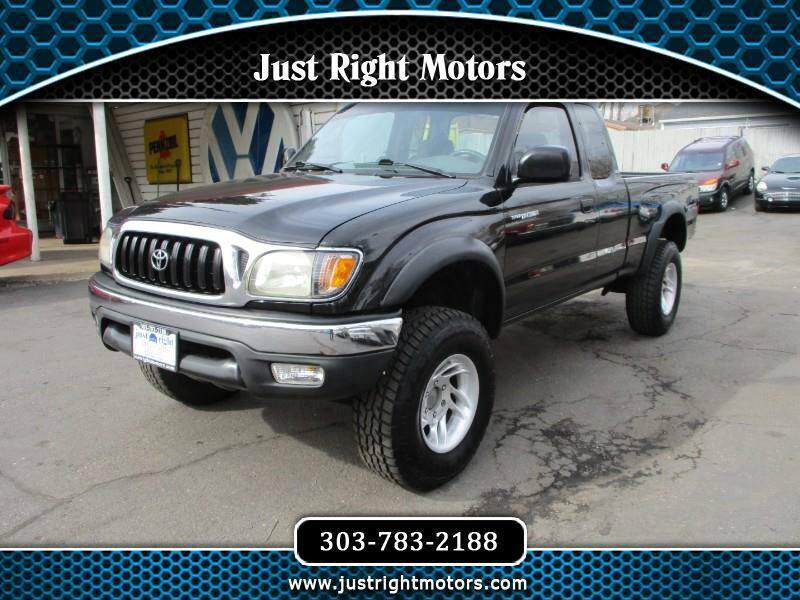 Super clean 2001 Tacoma extra cab. Well maintained over the years. 4WD. Locking diff... Very reliable V6. Don't let the miles fool you, this truck is ready for many years ahead!